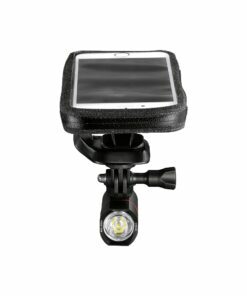 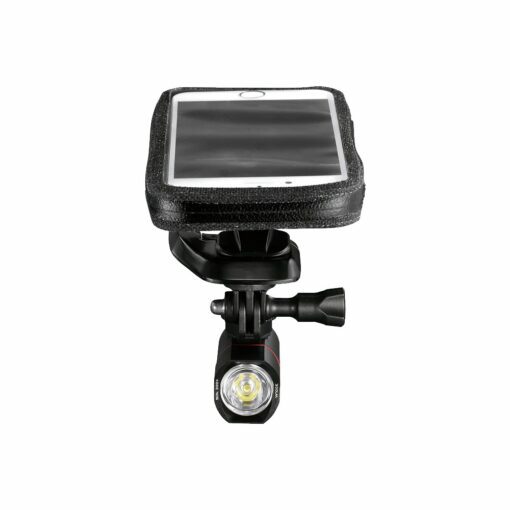 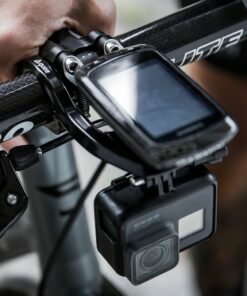 + Space-saving solution for mobile phones and sports cameras to keep your handlebar free from clutter. 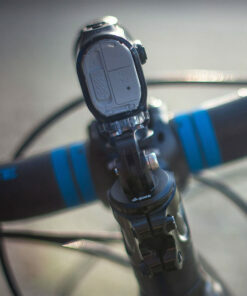 + 15° adjustable viewing angle. 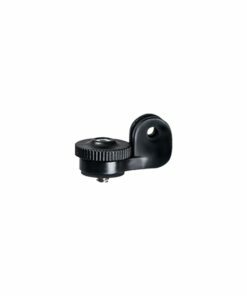 + Universal system for mounting the phone vertically or horizontally. 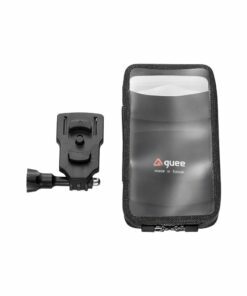 + Water protected phone case. 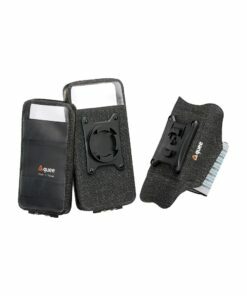 Keeps the phone safe from sweat and rain. 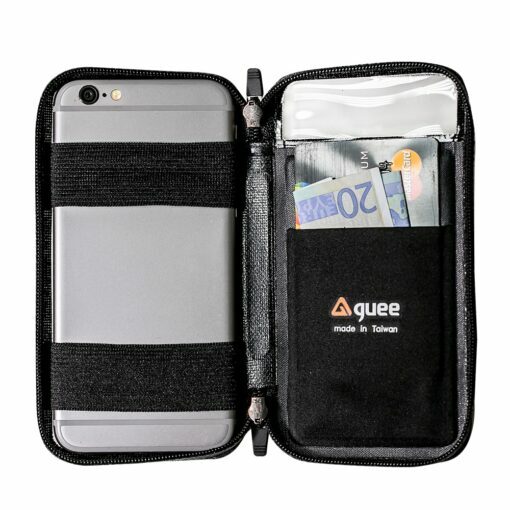 + Money pocket for credit card or notes. 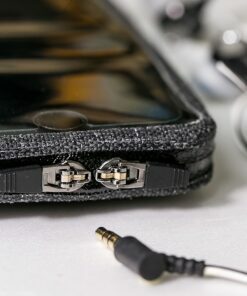 + Flexible design allows easy headphone jack access. 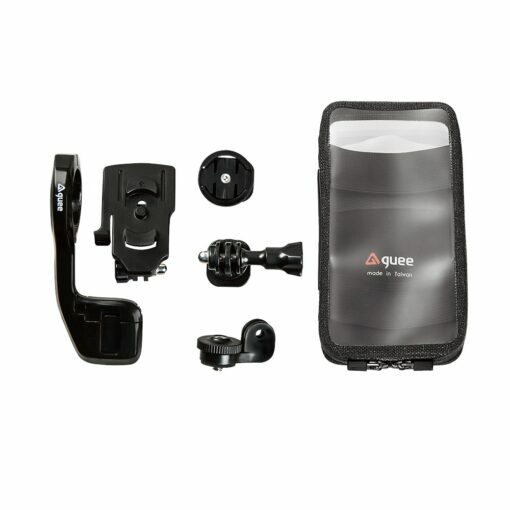 + Compatible with GUEE sports armband (optional) for several outdoor activities. 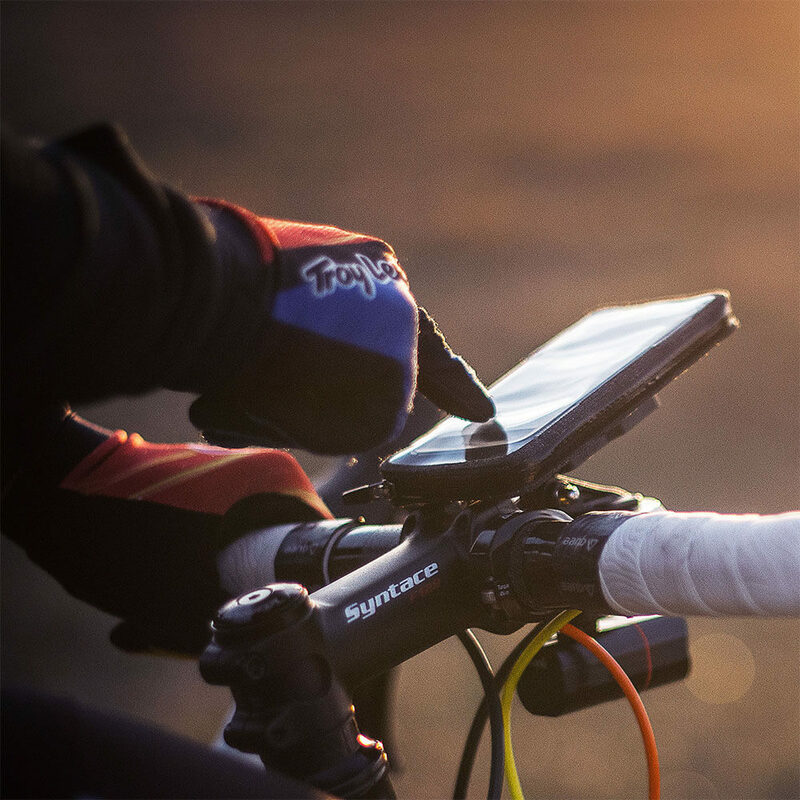 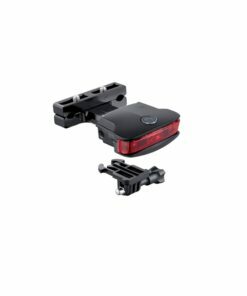 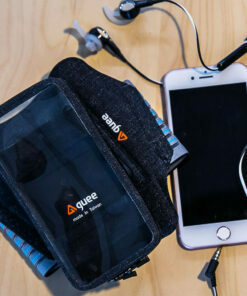 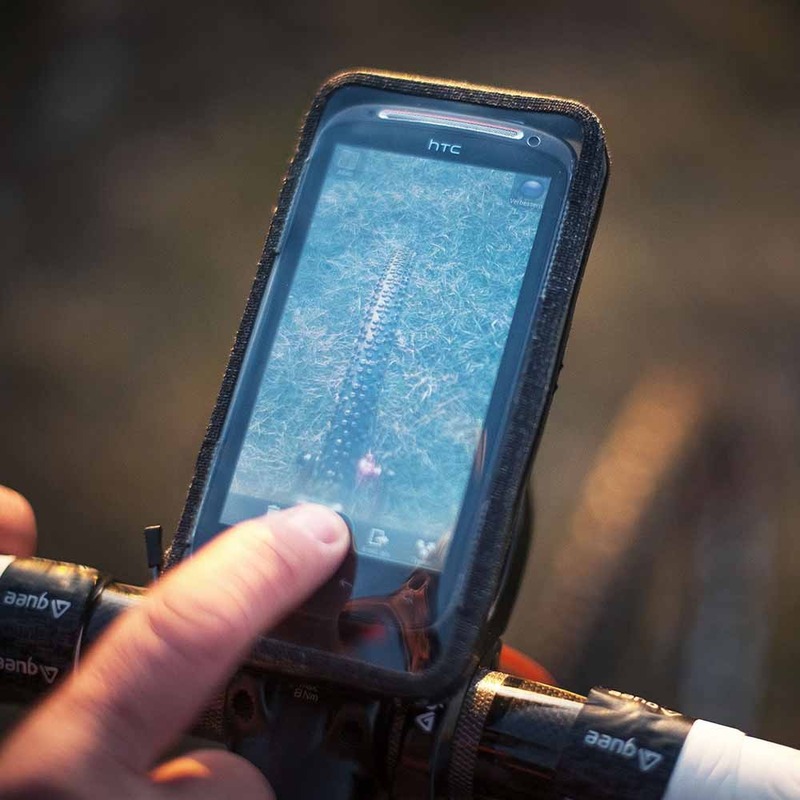 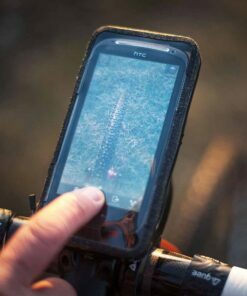 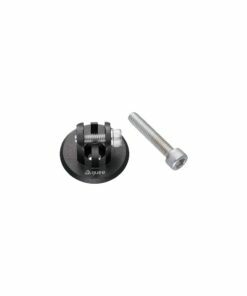 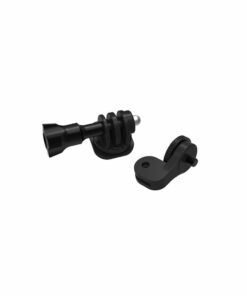 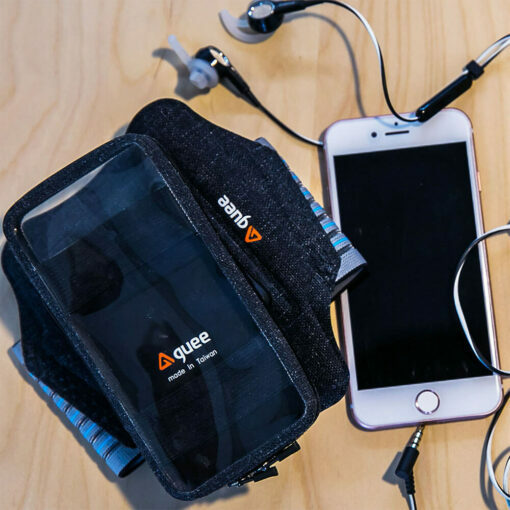 This clever i-Mount & WP Phone Case Set helps you to save valuable space on the ever-increasing range of accessories cluttering your handlebar. 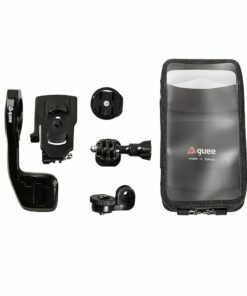 Our Click&Go system keeps your cockpit neat and clean! 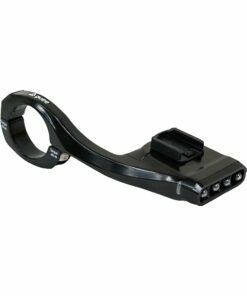 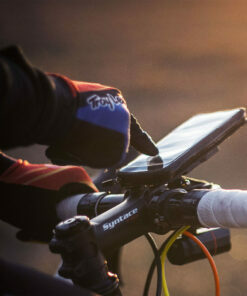 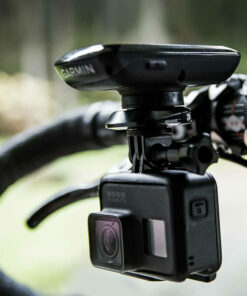 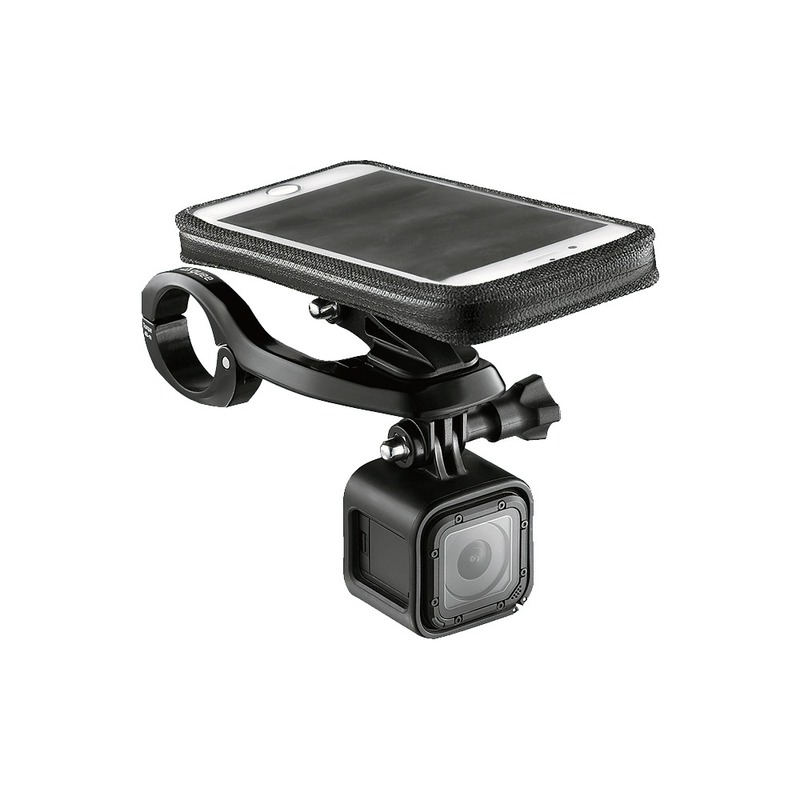 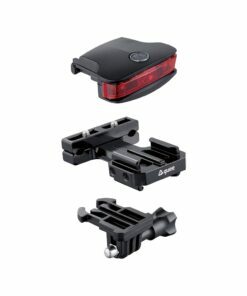 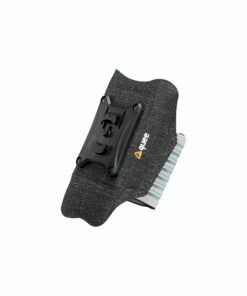 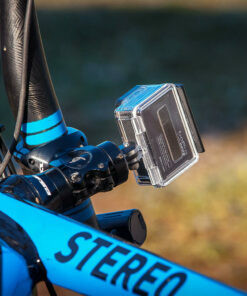 Space-saving solution for mobile phones and sports cameras to keep your handlebar clutter free. 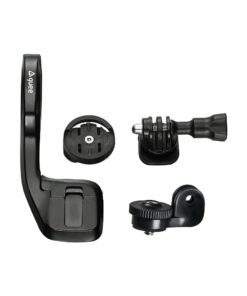 Universal system for mounting the phone vertically or horizontally. 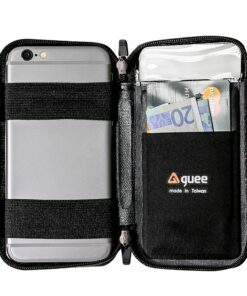 Money pocket for credit card or notes. 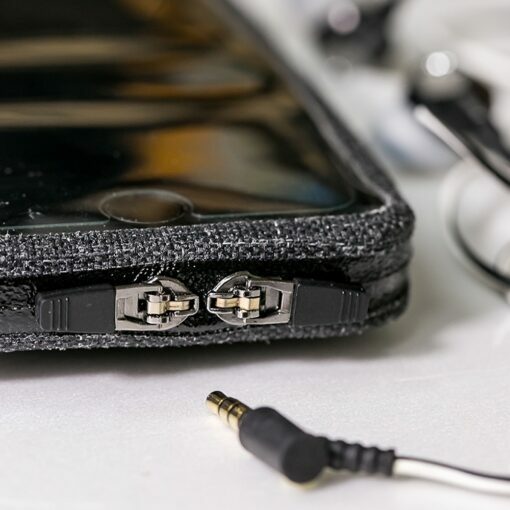 Flexible design allows easy headphone jack access. Compatible with GUEE sports armband (optional) for several outdoor activities. 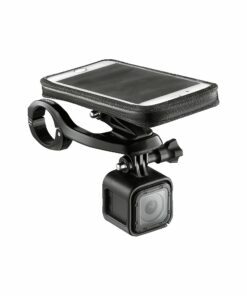 * Camera shown on picture is not included.